Rising Stars can be upgraded using Upgrade Tokens to get increased ratings and up to 6x chems. What do you think of today's Rising Stars? This is the final week of the Rising Stars program. 3 redskins, zero from several other teams. Trash just like the developers of this glitched out unfinished garbage game. Not a Chargers fan but Mike deserved this card! How many tokens do you have to add to get up to the 3x chem? Asking because I assumed you had to max it out (5 tokens) when I did njoku for my TE3 position. Now, while doing Speaks I was about to add the final token to get him at 89 ovr. but I noticed at 88 ovr. I could already get two 3x chems... wish I would've known before making 5 tokens that I only needed 4 to get the 3x chem twice. They are gonna bring back throwback promo you’ll see ! The promo was a chem booster. Even though the packers didn't get one I can add a couple to a max team scheme for the bonuses. Maybe I feel like 2 players should have gotten 1, but I also feel like GB got 2 WR out of Flashbacks to mess us up too... Tramon Williams could've gotten a Veteran Card along with Joe Haden early in the year. I would've been ok, maybe even happy with those programs. Clay Mathews matching Ted Hendricks in position was an instant hard sell. Take 6'7 Run Stopping Guru, or the underperforming Clay... either way rising stars did their job, gave team schemes the ability to gain max chems. The rising stars themselves, well they are in the eye of the beholder. At least we got a ROLB... so there’s at least one at every position now. All we need is a damn chemistry promo or set of solos in these cards will be useful. 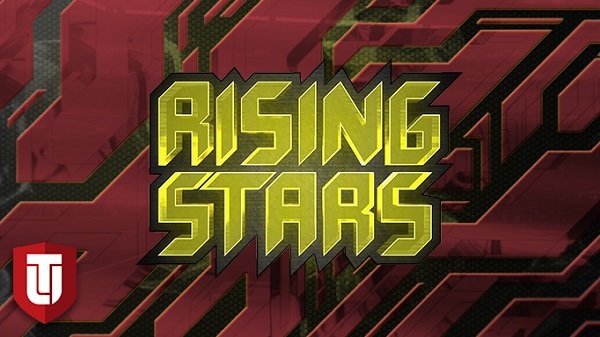 The Rising Star program is for 2nd or 3rd year players that are "Rising Stars." Chubb is a rookie and wouldn't qualify for this program. May I direct you to the EA Feedback Forums?